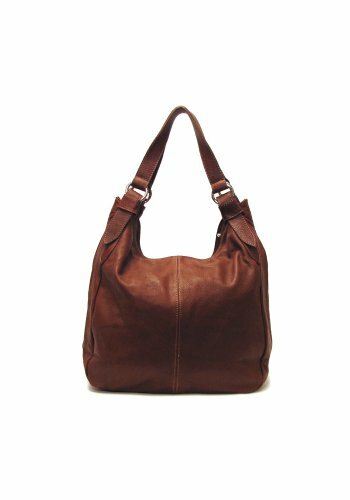 Siena Leather Hobo Shoulder Bag in Brown | Accessorising - Brand Name / Designer Handbags For Carry & Wear... Share If You Care! The Siena Bag is handmade in Florence using Floto Italian Nappa leather. 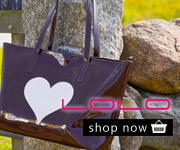 Siena Bag is a Floto Amazon exclusive – it is also availalbe in Beige, Black, and Red.